Summer is hot and refreshing in all kinds of it is what we need. 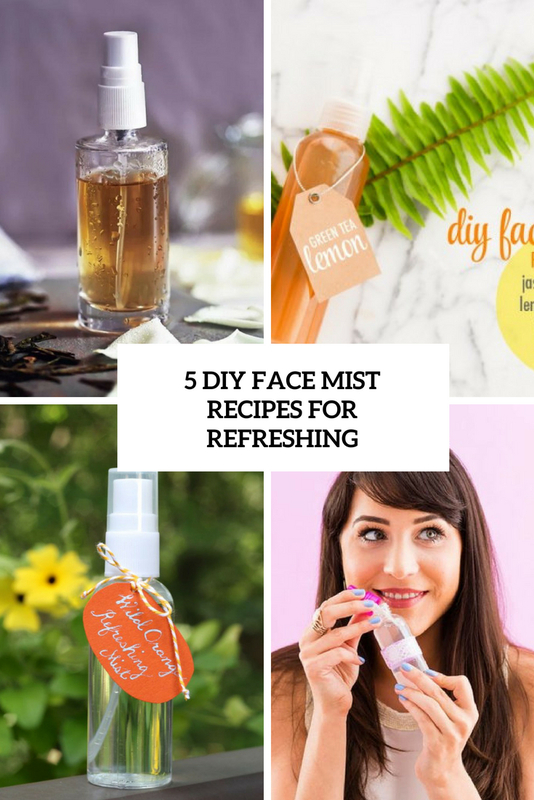 Refresh your face with a cool and useful face mist, I’ve prepared some cool DIYs for you to try – make something amazing for your face! Keep in mind that some of them are for oily or normal skin, and others are for dry skin, read attentively. Green tea has hydrating and refreshing effects on the skin and can be used as a base for a DIY face mist. You can differentiate this mist for your skin according to its type: one type for oily, another type for dry and aging skin, read the instructions. Sometimes dry skin just needs a little shot of moisture to get it back on track. This homemade face mist for dry skin is a perfect remedy made with gentle green tea and a fragrant lemon essential oil. Add vitamin E and spay it on your skin! 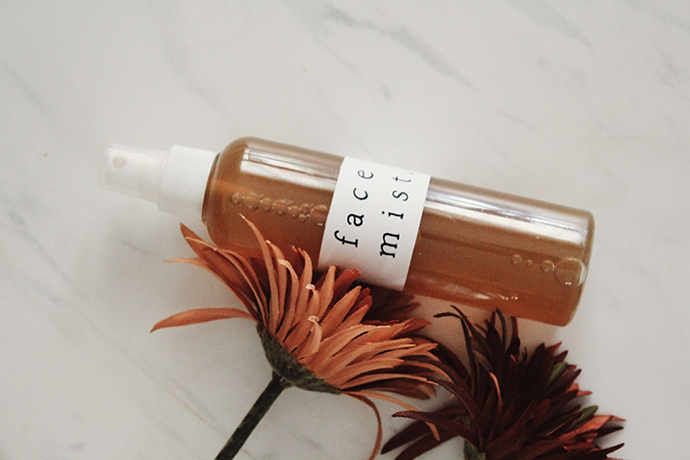 This face mist is ideal for those of you have acne or oily skin, it’s very refreshing and tightens the pores. The face mist is made of green tea and fresh mint, which are very simple and not expensive ingredients. Enjoy refreshing and you’ll have fewer pimples! 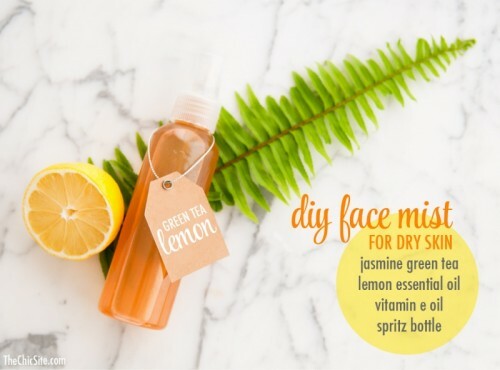 This DIY face mist won’t take you much time or effort to make. 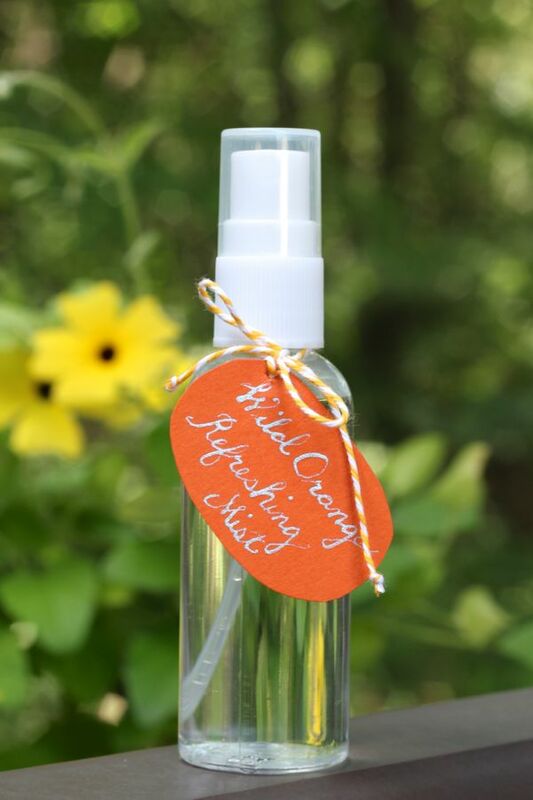 There are lots of scents that you can add to a face mist to get the same benefits if you don’t love the idea of using orange like in the recipe. Try mint, lemon, lime, rosemary, or any combination of those scents to feel fresh. 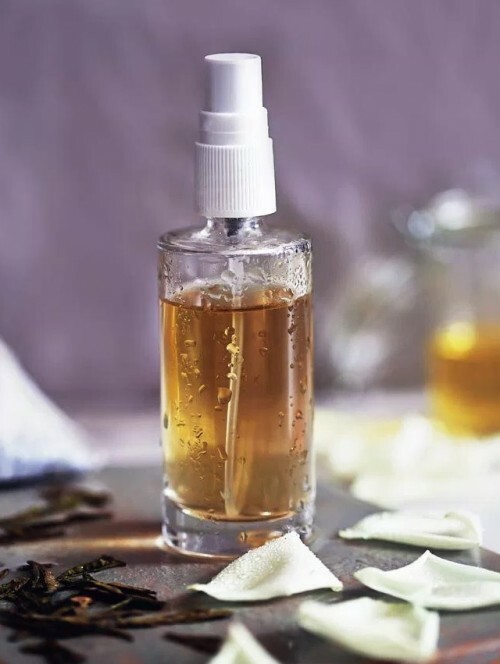 This face mist has good properties for your skin, as it contains witch hazel, tea tree oil and toner – a simple mix that will refresh and tone your skin at once. Enjoy!